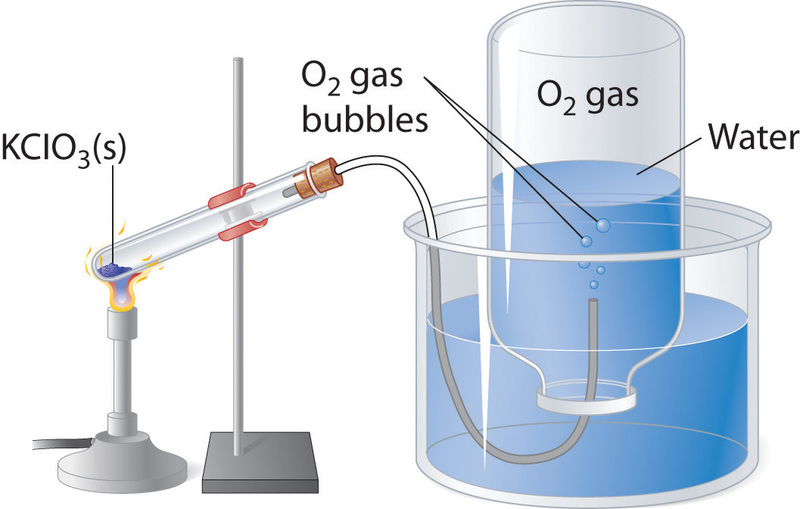 Gas laws are a group of formulas explaining how gases behave under different circumstances in respecting to pressure, temperature, volume and moles. Gas laws, Laws that relate the pressure, volume, and temperature of a gas. Boyle’s law—named for Robert Boyle—states that, at constant temperature, the pressure P of a gas varies inversely with its volume V, or PV = k, where k is a constant. Charles’s law—named for J.-A.-C. Charles (1746–1823)—states that, at constant pressure, the volume V of a gas is directly proportional to its absolute (Kelvin) temperature T, or V/T = k. These two laws can be combined to form a single generalization of the behaviour of gases known as an equation of state, PV = nRT, where n is the number of gram-moles of a gas and R is called the universal gas constant. Though this law describes the behaviour of an ideal gas, it closely approximates the behaviour of real gases. See also Joseph Gay-Lussac. - Enter ny values up to 'y' by using comma instead of space.